The Centre for Criminology & Victimology, National Law University, Delhi, has been given a Project from Ministry of Law and Justice, Government of India, to research on ‘Evaluation of functioning of Fast Track Courts in India - An Empirical Study’. 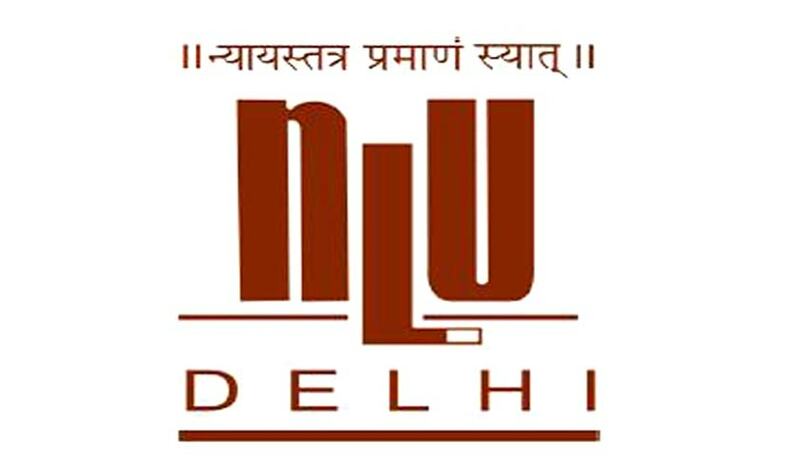 Application Process: The application to the above positions together with CV and other information must reach to the undersigned on the following email ccv@nludelhi.ac.in. Deadline: Applications must submit duly completed applications not later than October 20, 2018, after which the applications will not be considered.